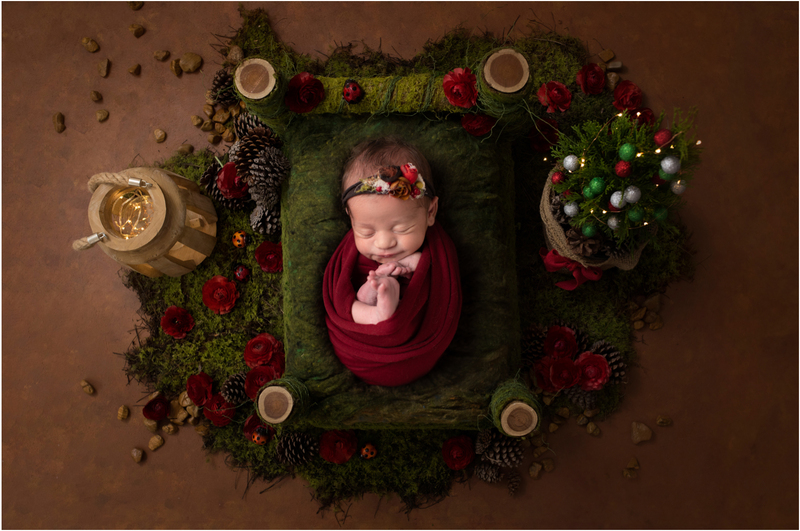 This Newborn session was absolutely fun to capture. 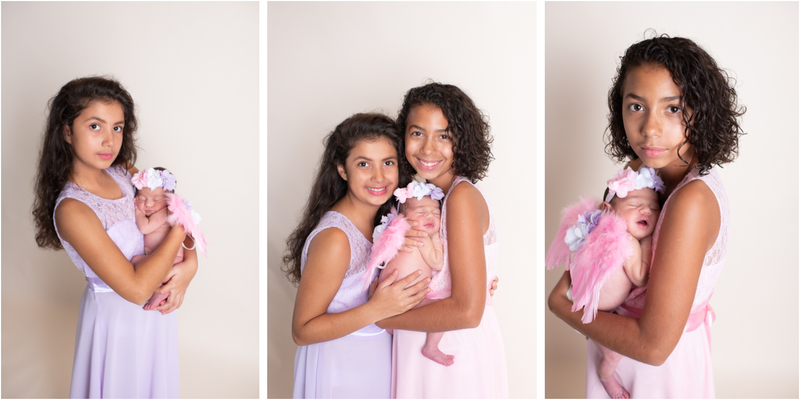 We started out photographing sweet little Avery with two of her four sisters in coordinating dresses which their momma brought along with them. I just love the colors we used for her. Pretty pastel pinks and purples. 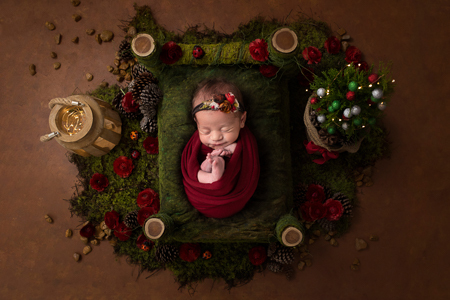 With the holidays quickly approaching, I incorporated some holiday setups using some digital backdrops which I use to composite babies into. 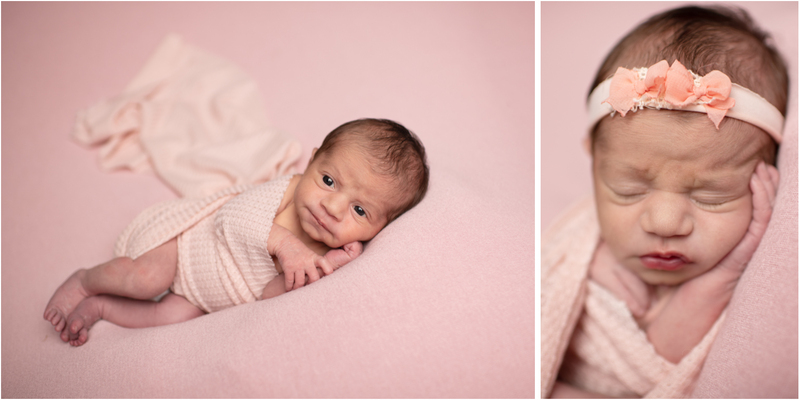 Here are some images from this newborn session that I hope you enjoy! 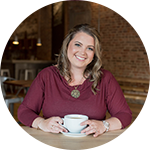 Your work as a Williamsport PA photographer is amazing!! 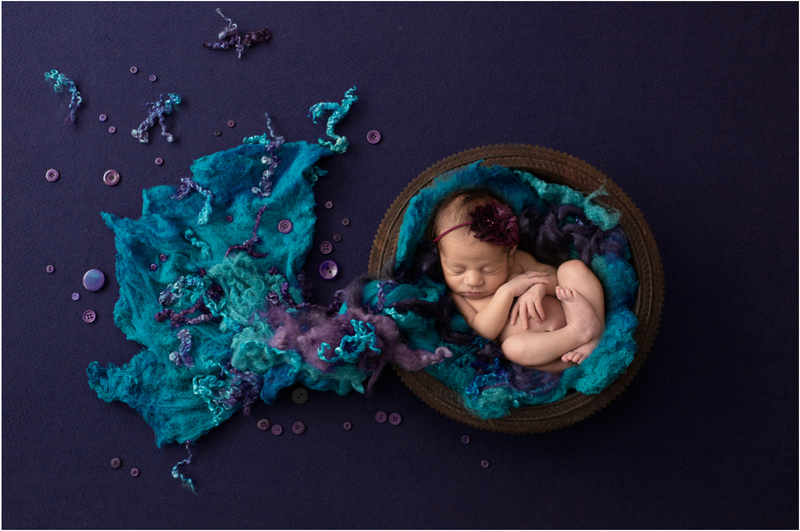 You show so much design style in your newborn set ups as a photographer. This little Williamsport PA girl was captured perfectly! Oh my gosh how adorable! Sooo cute! I have a friend in Williamsport PA looking for a photographer, I’ll send her your way.